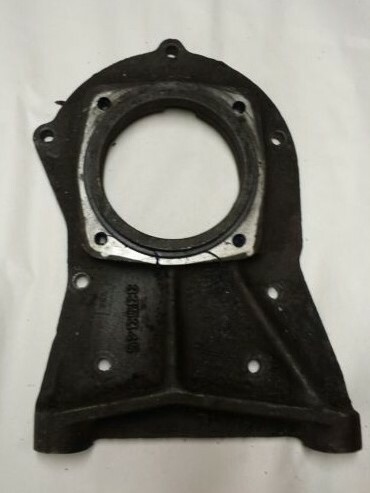 ﻿ TH350 NP203 TRANSFER CASE ADAPTER GM #335345 | Vintage Chevy Trucks - We are the largest parts supplier in the world for your 1967 - 1972 Chevy or GMC Truck! 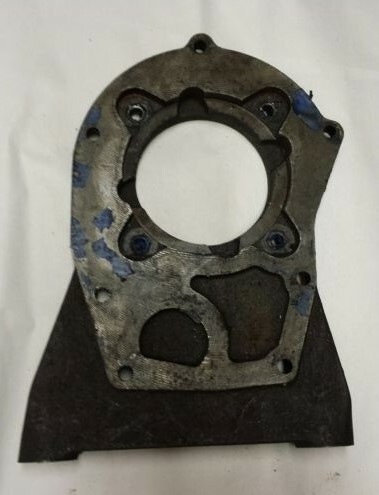 USED 1973-1979 CHEVY, GMC 4X4 TH350 AUTOMATIC TO NP203 TRANSFER CASE ADAPTER. 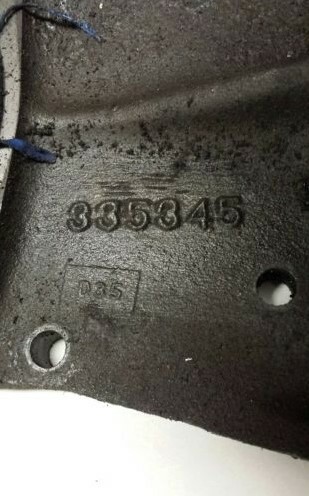 CAST #335345. NO CRACKS. THE TWO THREADED HOLES THAT THE BOLTS THAT GO THROUGH THE CROSSMEMBER UP INTO THE ADAPTER ARE 1/2-13N.C. SHIPPING IS TO LOWER 48 STATES. CALIFORNIA BUYERS HAVE TO PAY SALES TAX.